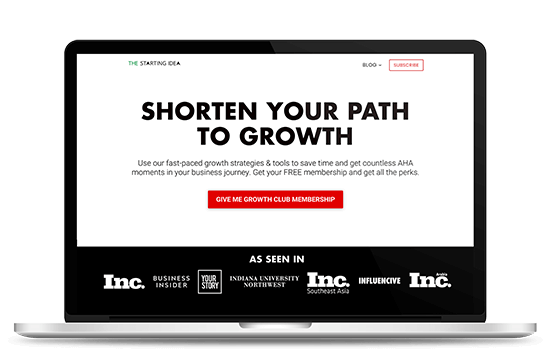 Grab the ultimate list of 210 tools to grow every aspect of your business. I do this with my method of conversion marketing along with a carefully arranged system of 37 content and conversion tools to get high-quality leads and rapid growth for my clients. The tools include everything from viral marketing software, lead generation tools, content upgrade tools to conversion-focused design. My team and I will use all of them along with a strategy blueprint we have mastered over a period of 5 years to optimize every aspect of your online presence for conversion and growth. I am obsessed with online marketing and its effect on growing businesses. As a child, I always had ideas inside me but didn’t know what to do with them. But as I grew up, I came across stories of ordinary people creating winning products extremely fast with the help of the Internet and online marketing. It is these stories that made me passionate about online marketing, entrepreneurship and the whole idea of growing your ideas to impact. It showed me that if you have ideas inside you, then a smart online growth strategy is the answer to make them into successful products. I firmly believe that with the right marketing strategy and a growth mindset, you can scale anything in life. It is this passion that makes me excited to work with other mission-driven entrepreneurs and help them grow their ideas to impact. My content has been featured on major publications like Inc. magazine, Business Insider, Inc. Southeast Asia, Influencive, Inc. Arabia, and YourStory among others. 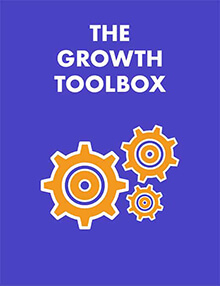 I have authored a book about the best tools to grow your business called “The Growth Toolbox“. For a limited time, you can grab your FREE copy of the book here. A clarity driven actionable marketing magazine for online entrepreneurs. The Starting Idea gives step by step actionable strategies and resources geared towards boosting your revenue and shorten your path to results. 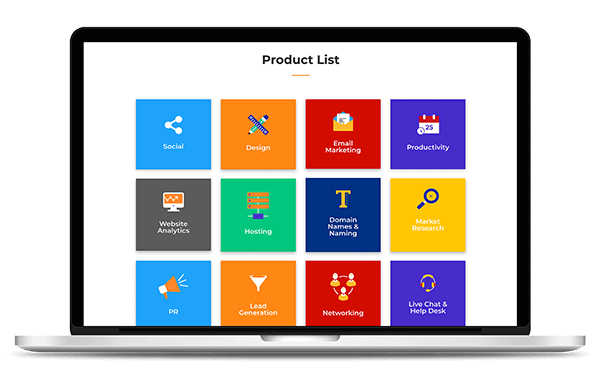 Product Know is designed to be one of the most robust libraries of tools and resources serving every need of a modern day entrepreneur in his business. Collected with love from every corner of the Internet. 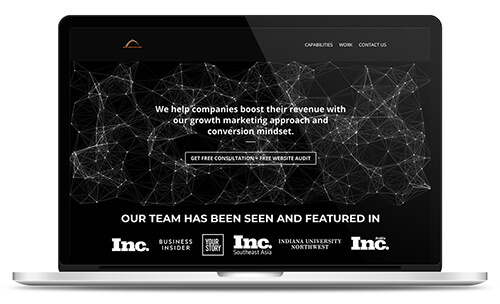 Abhik’s web design and growth marketing agency, Brand Bridge Solutions, is engineered to be a tool for great companies to boost their revenues and create exceptional brand experiences. All served with his motto of actionable marketing and conversion optimization mindset. I will help you convert any website for leads and sales. 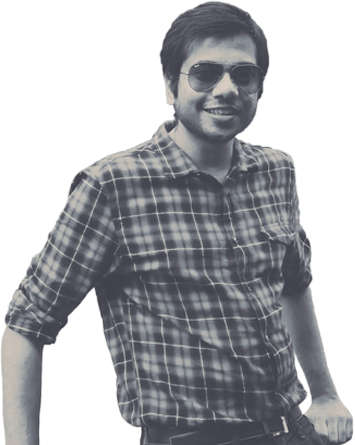 Copyright © 2019 Abhik Shome. All rights reserved.